All Purpose Cleaner - Kleenzol LF - No scrubbing, no rinsing, a natural cleaner & safe on all water washable surfaces. 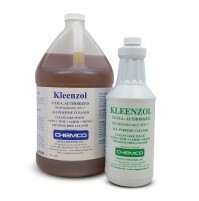 Also use for area cleaning or spot removing. Developed as a result of years of research, this detergent will out-perform every all-purpose cleaner on the market today. 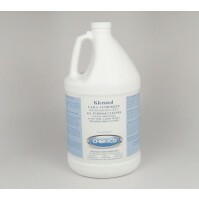 It is the perfect choice for any cleaning task. This product is nontoxic, nonflammable, noncorrosive, biodegradable, and does not require protective clothing to be worn. Furthermore, it meets or exceeds OSHA, USDA, EPA and DNR requirements for health and safety. This advanced formula can be used to clean any water-safe surface faster and easier, and it will not streak, film or cause the surface to dull. It can be applied by mop and bucket, spray and sponge applications or it may be used in automatic scrubbers.